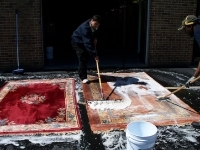 Description: Truck mounted carpet clean equipment. It's that time of the year again to have your carpets cleaned!! 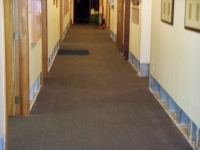 Our client Discount Carpet Cleaning Inc has been satisfying customers for over 34 years. 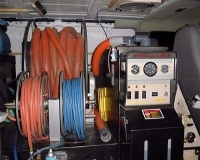 They are licensed and insured servicing the metro area using truck mounted equipment for steam cleaning with the best materials with an advanced system. Their customers are satisfied with there professional top employees, showing up on time giving customers a peace of mind. Take advantage of their 10% off holiday special and schedule your carpet cleaning job today!! - move in/out Cleaning.rapit ready services, 24/7 Emergency - Water Flood Removal and Extraction, Pad Removal.